Translator's Introduction to The Little House at Kolomna. 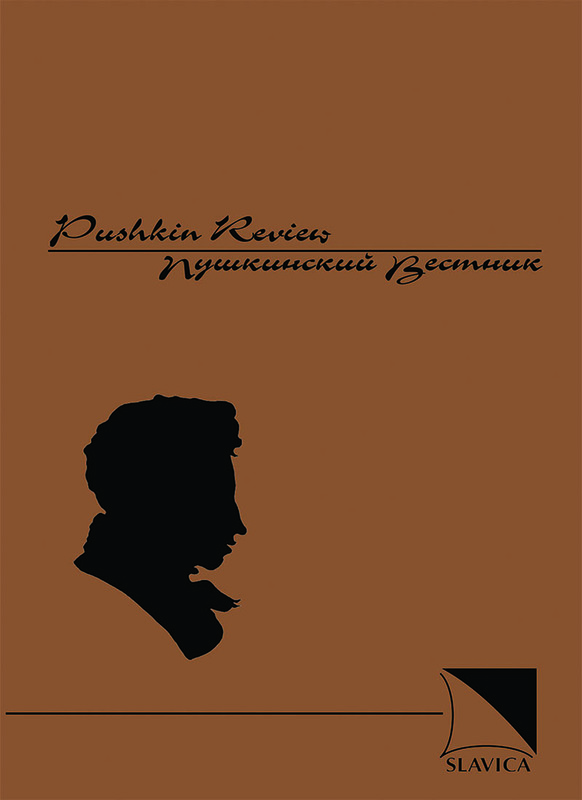 Pushkinian Elements in Isaak Levitan's Painting "By the Mill-Pond"
J. Douglas Clayton. In Dimitry's Shade: A Reading of Alexander Pushkin's 'Boris Godunov'.